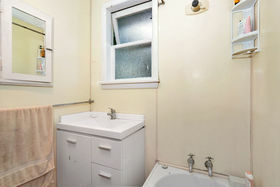 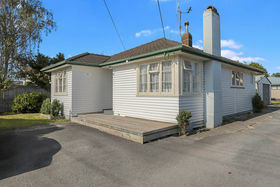 Looking for your first home or perhaps an investment property, well here it is !! 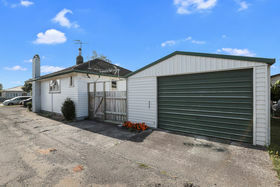 This freestanding road frontage home offers a great feeling of space and a great opportunity to purchase a property at an affordable price. 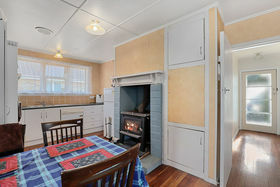 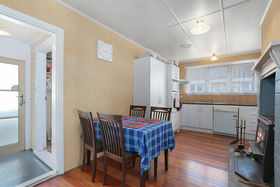 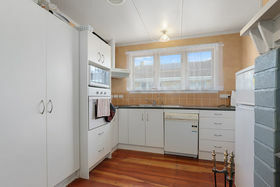 Built of weatherboard construction with internal timber features, three bedrooms and separate living, this cute home has loads of space for the family or you could keep the existing long term tenants on and add the property to your rental portfolio. 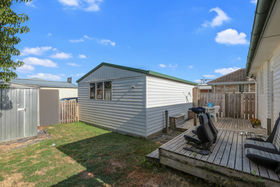 To the rear of the home there is a small fenced section and a good deck area to enjoy, relax and socialise with family and friends. 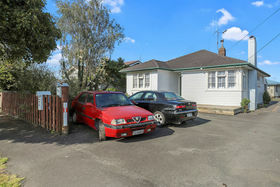 A single garage also provides security for your car plus there is off street parking too! 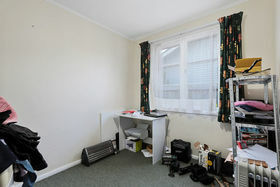 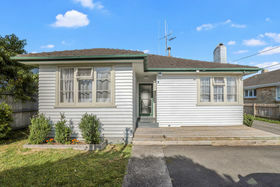 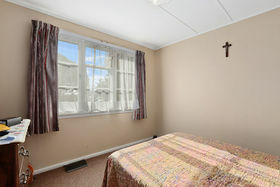 Well located in the Frankton / Dinsdale location, close to most facilities including shops, public transport and schools. 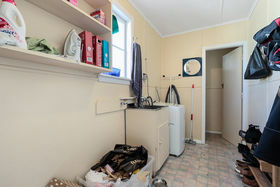 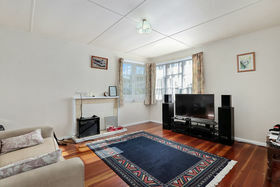 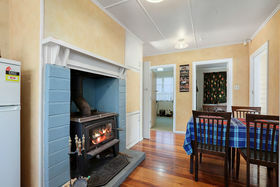 This is a great property, so early inspection is recommended, call Sue Hall 021745465 to view!